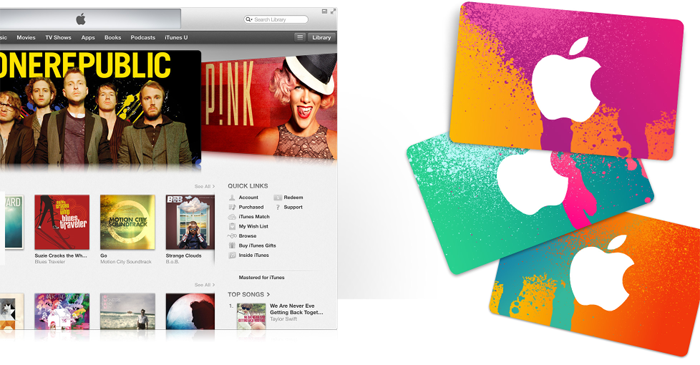 iTunes Gift Card is a money card that can be redeemed on Apple ID. After redeemed you can buy products and services from iTunes Store, App Store, iBook Store, and Mac App Store. Basically, it’s a code that can change to money in Apple wallet.